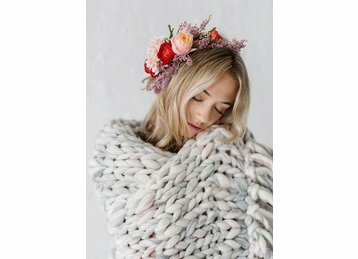 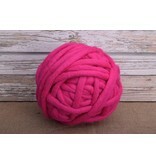 Tough Love is handfelted in Nepal from pure New Zealand wool & takes 3-4 hours to create. 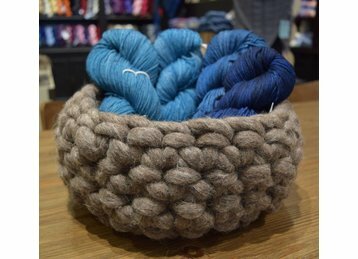 Crafted by skilled women artisans, it helps provide vital job opportunities as they and their families rebuild their lives from the 2015 earthquakes and ongoing fuel crisis. 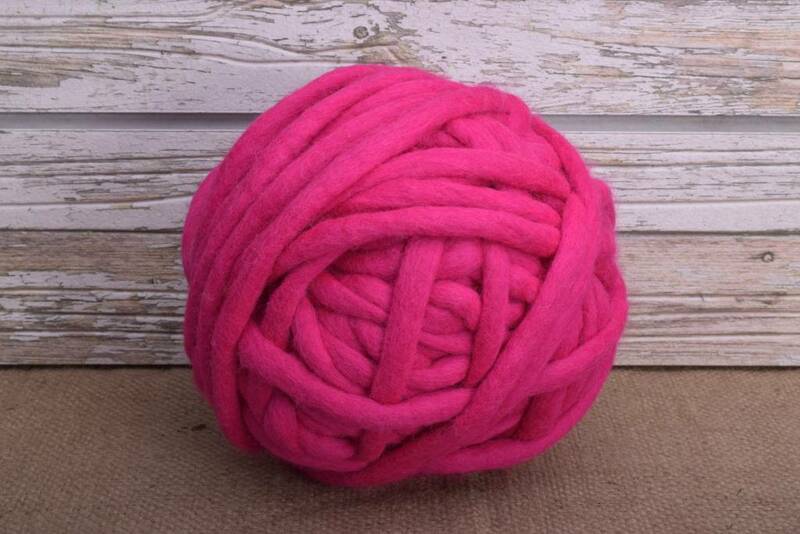 Super strong & resilient, the yarn is fantastic for rugs, poufs, pet beds and baskets as well as macrame and weaving projects.